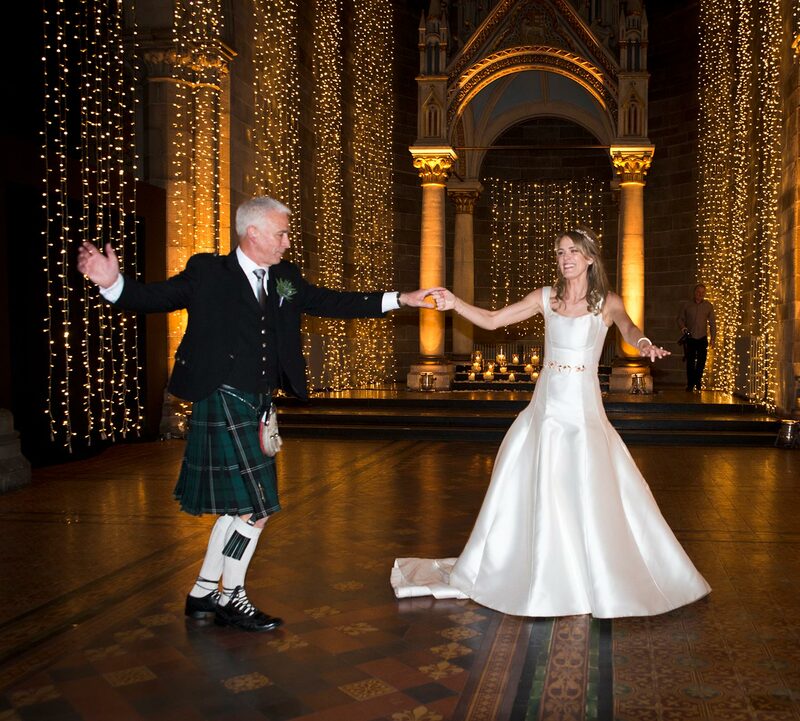 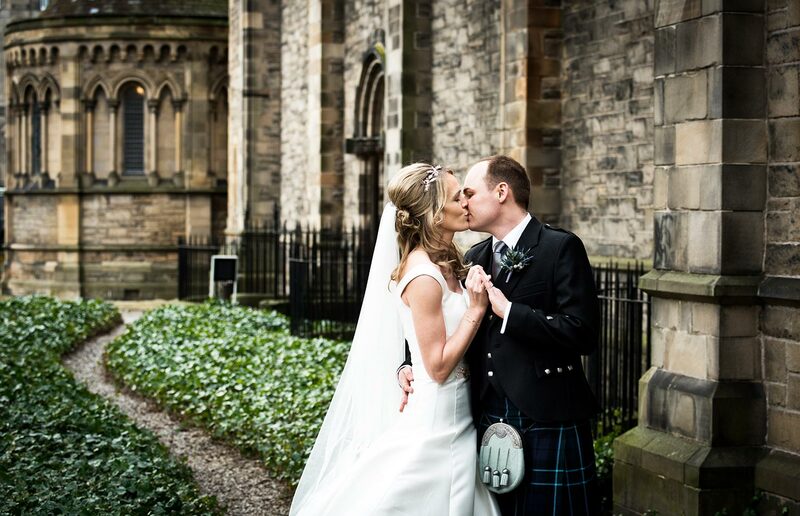 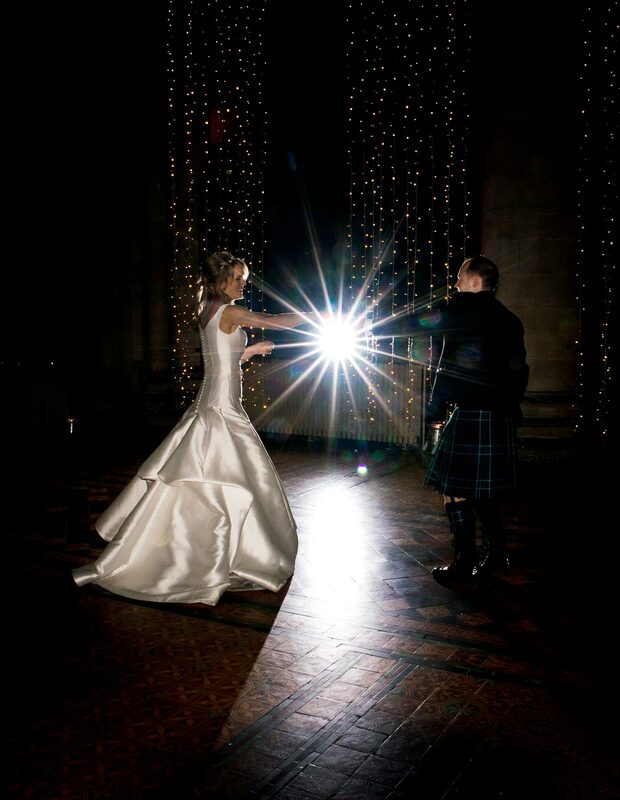 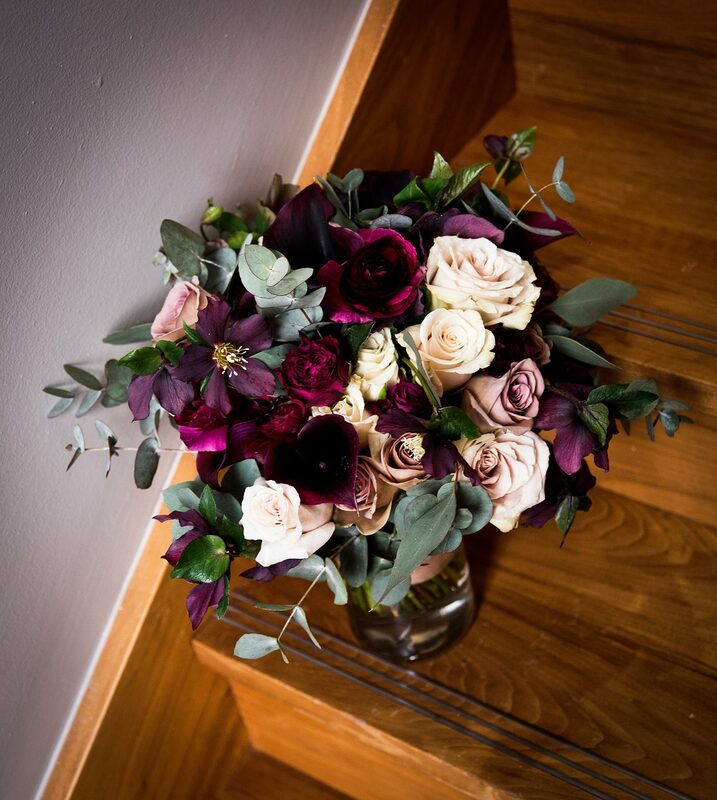 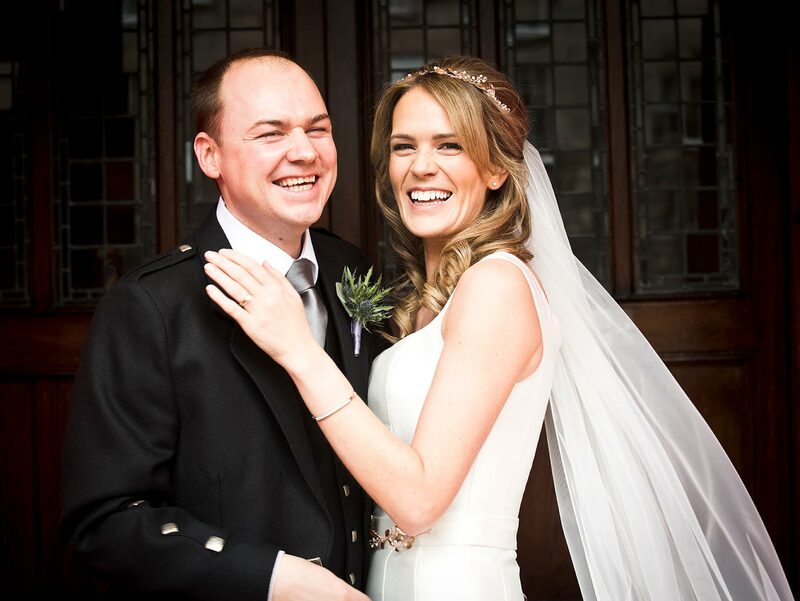 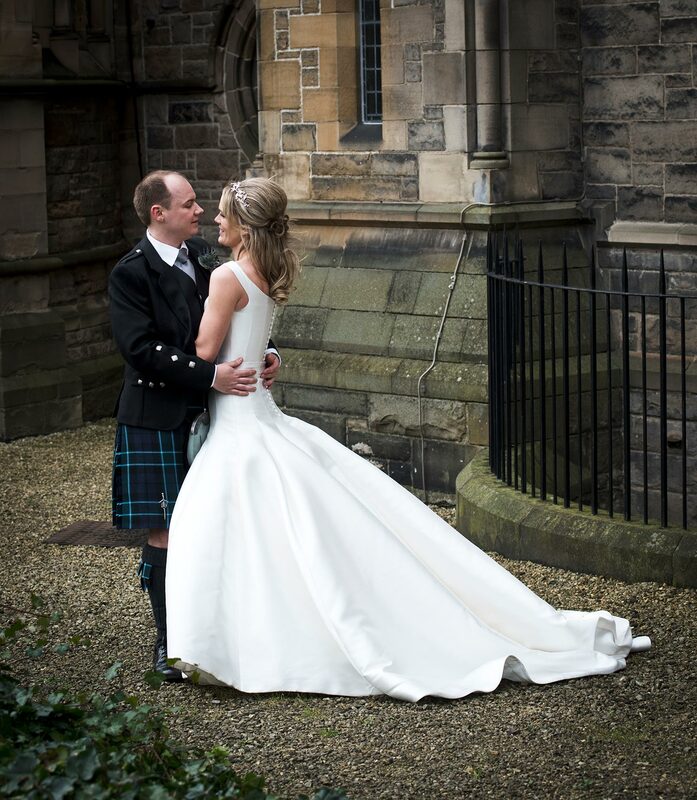 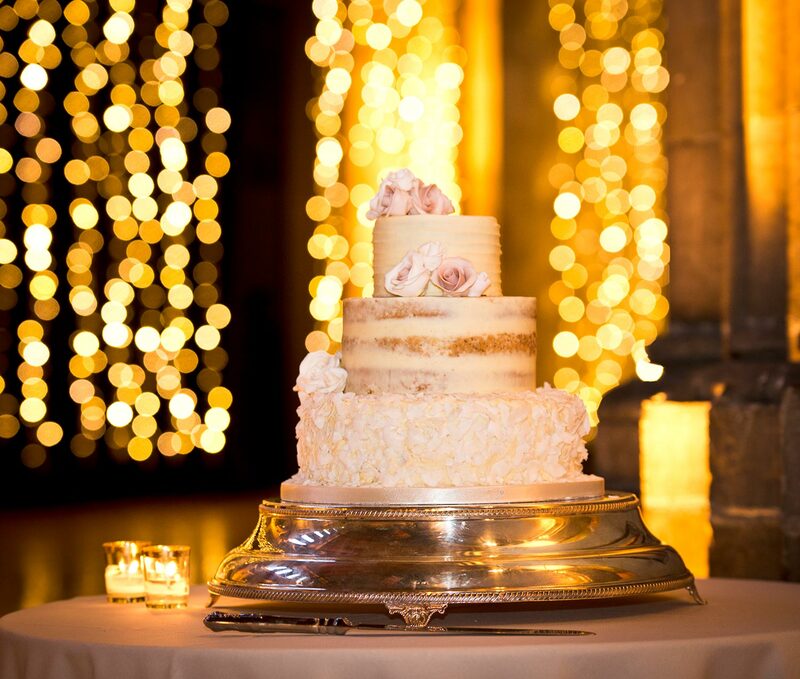 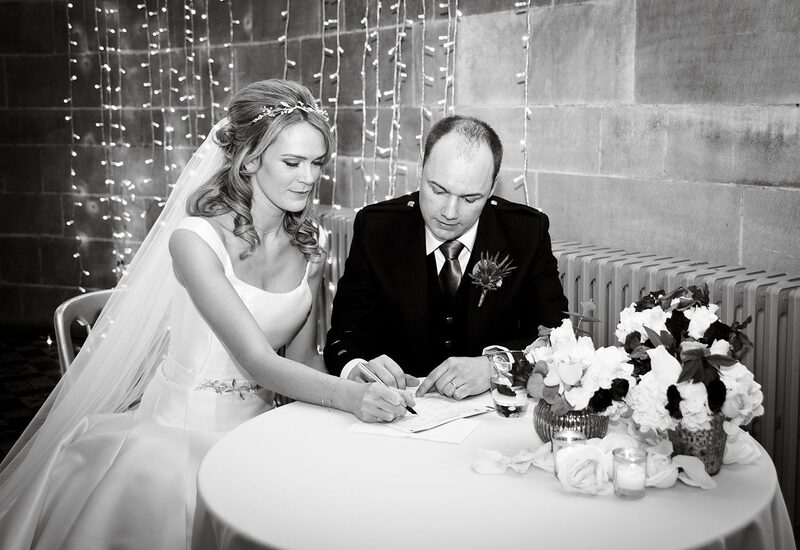 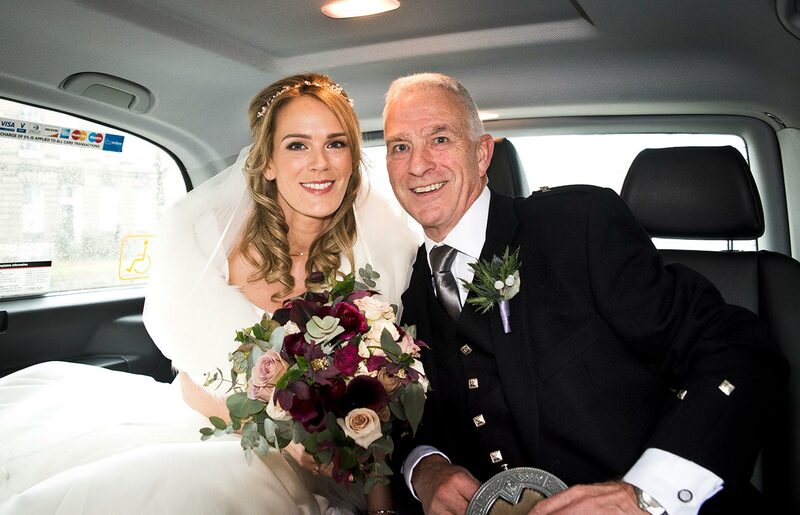 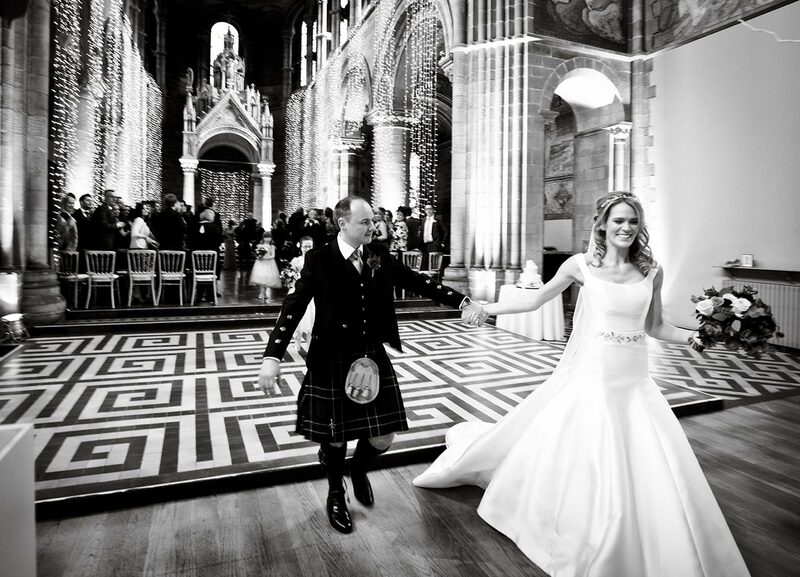 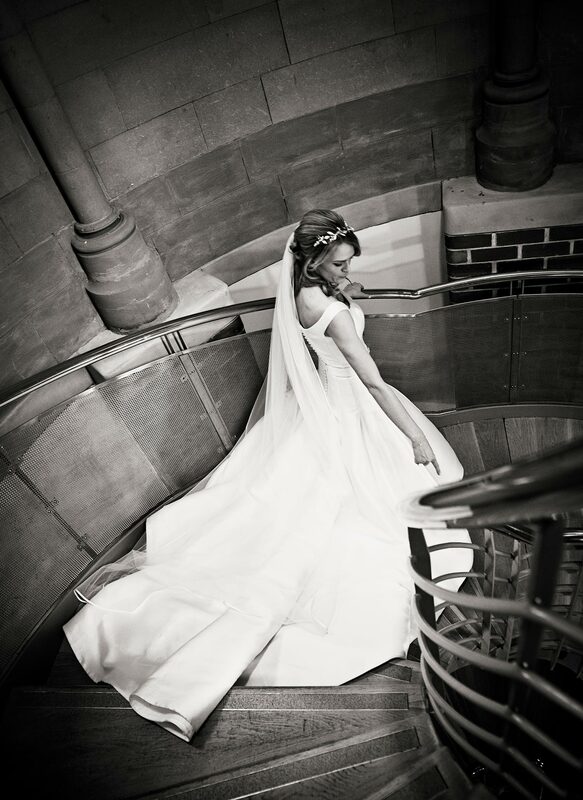 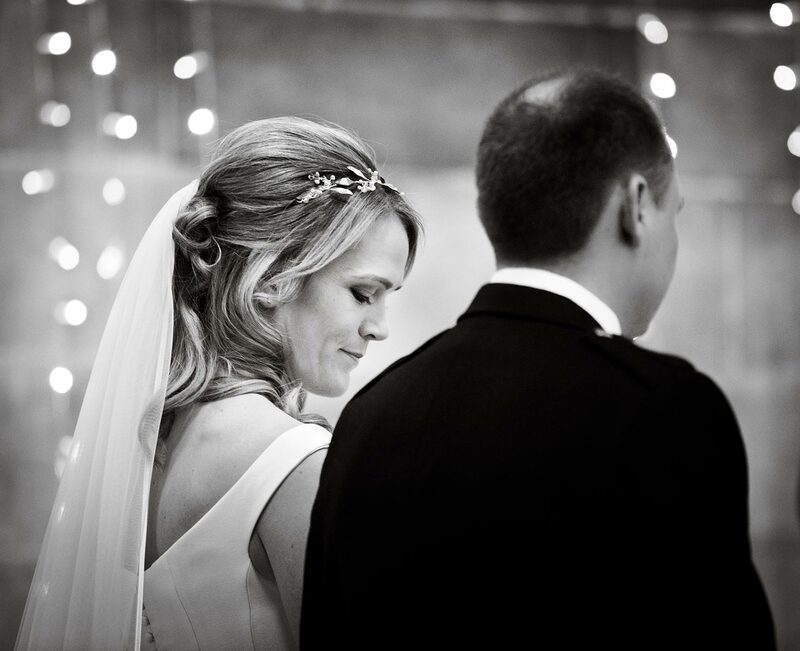 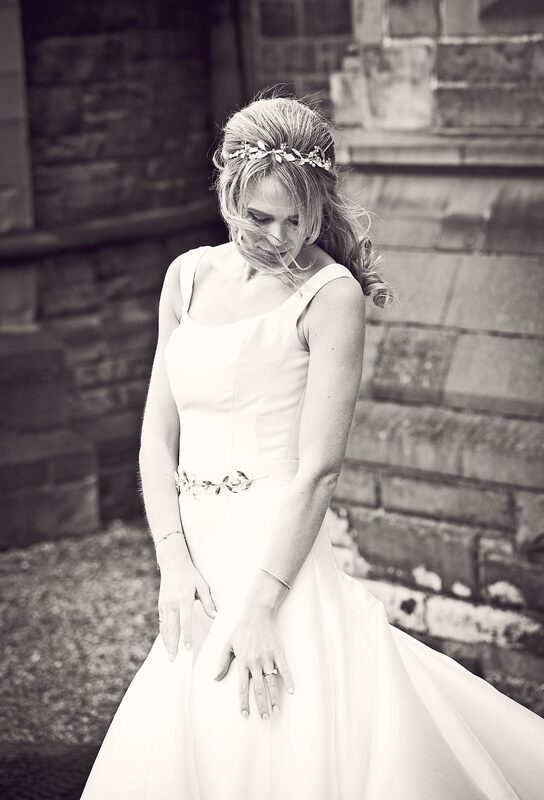 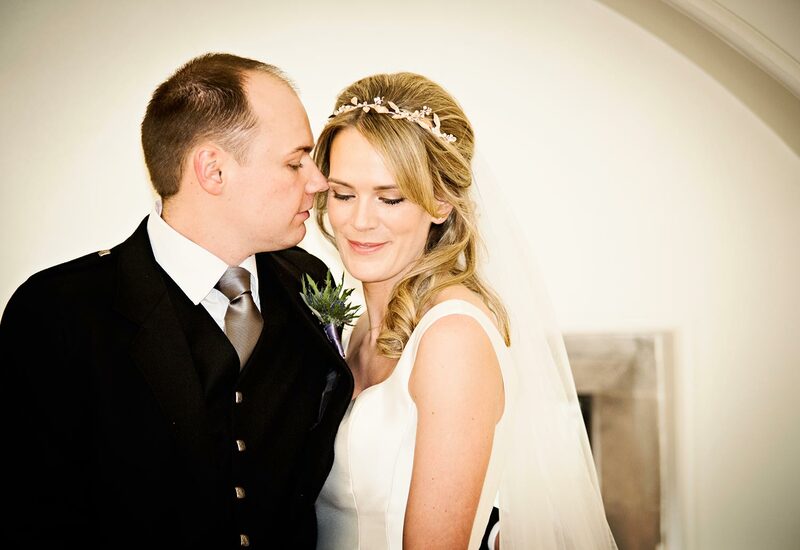 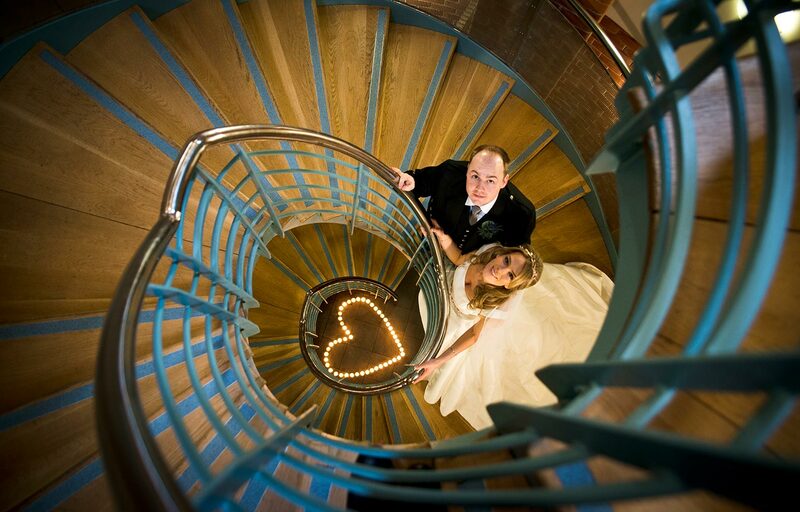 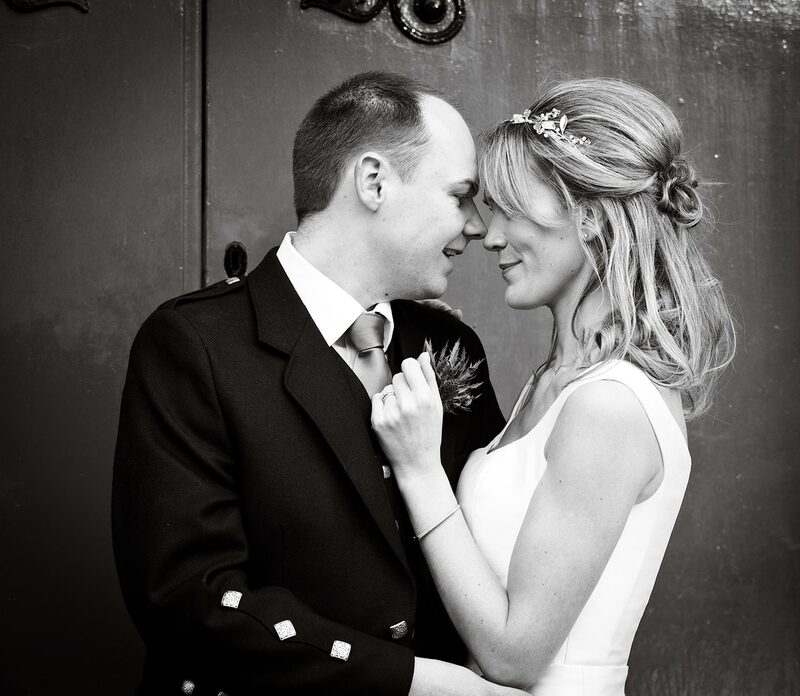 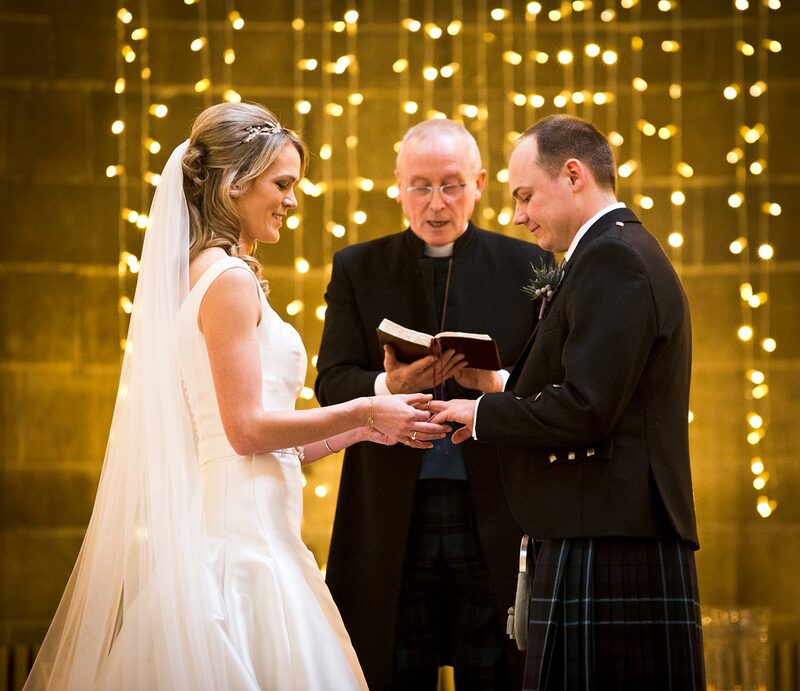 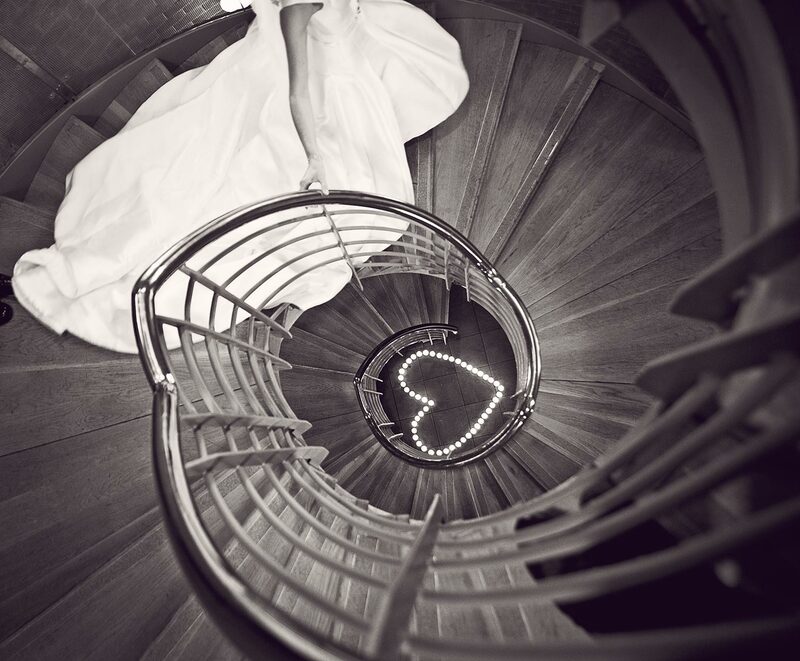 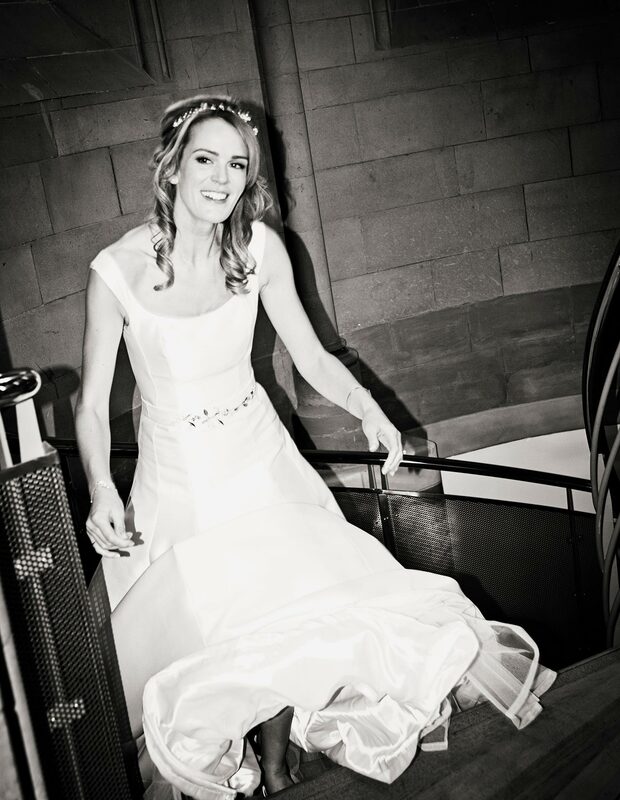 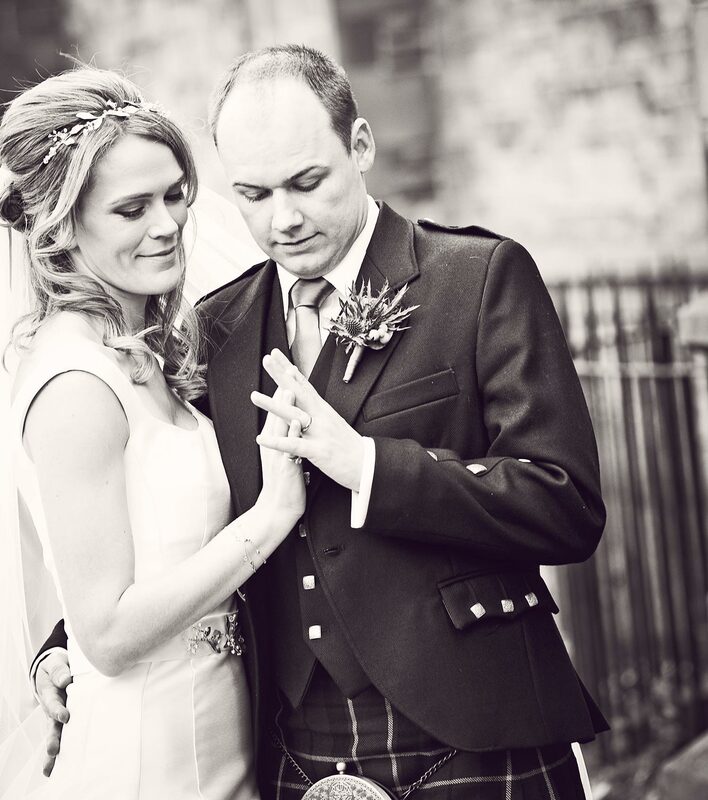 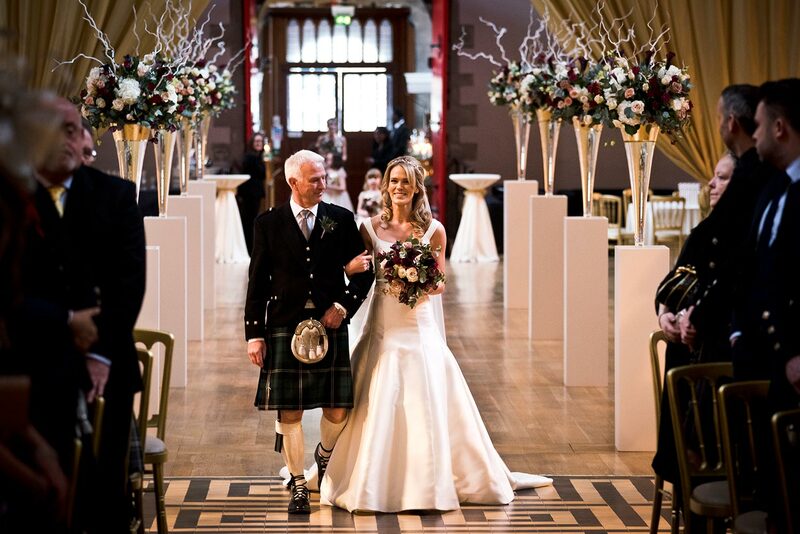 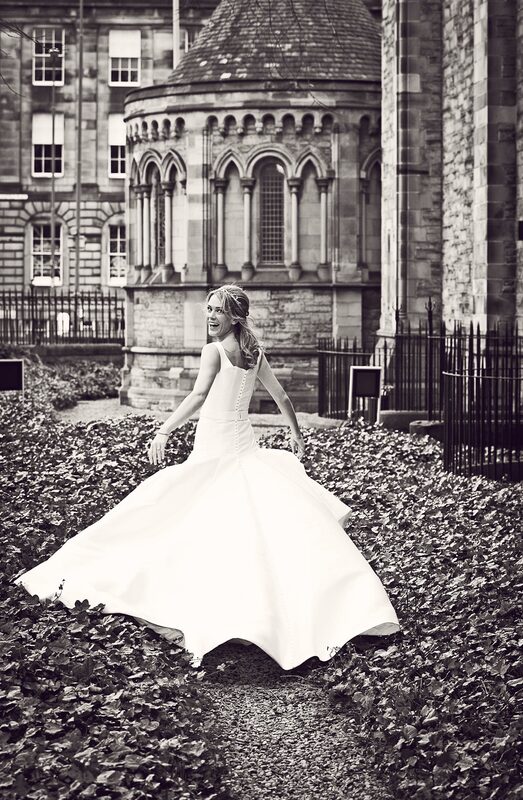 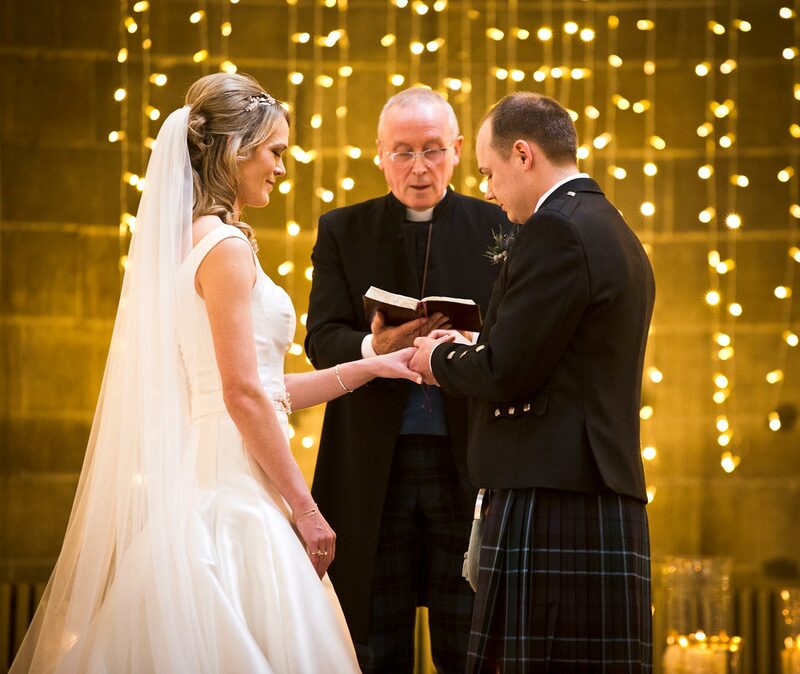 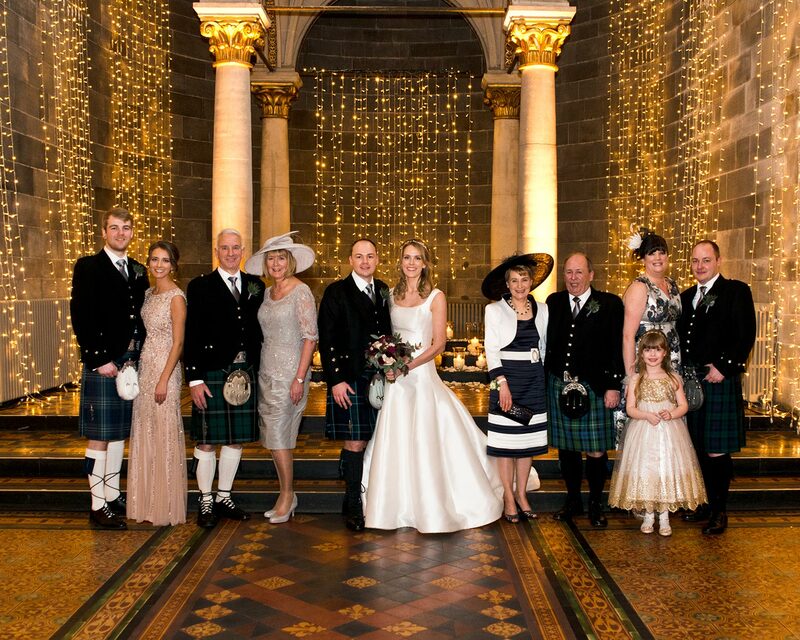 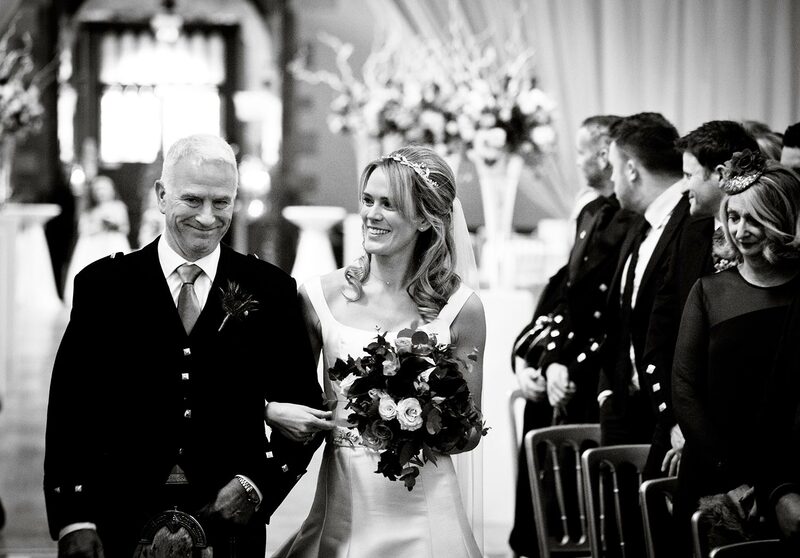 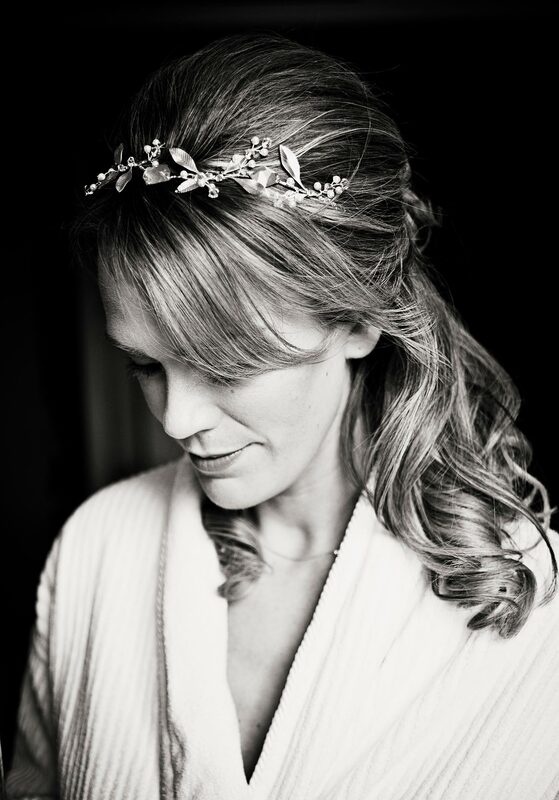 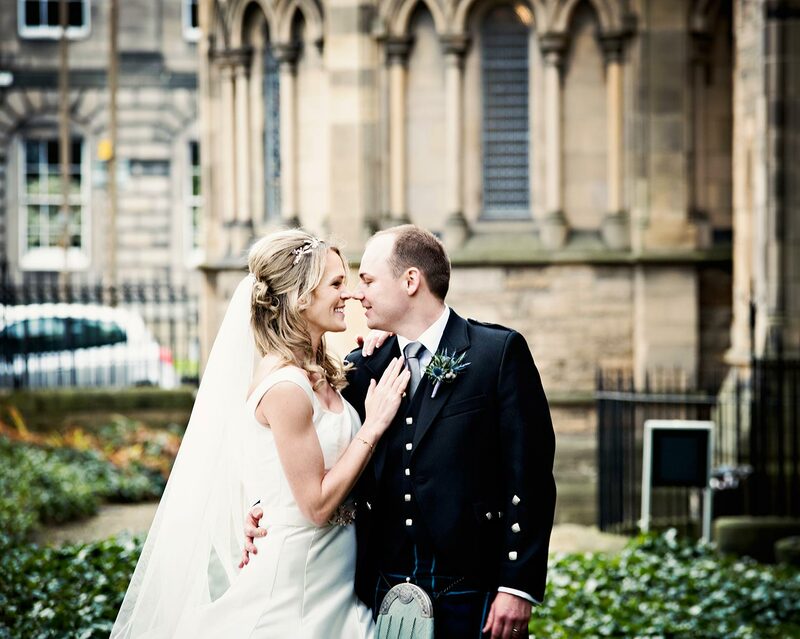 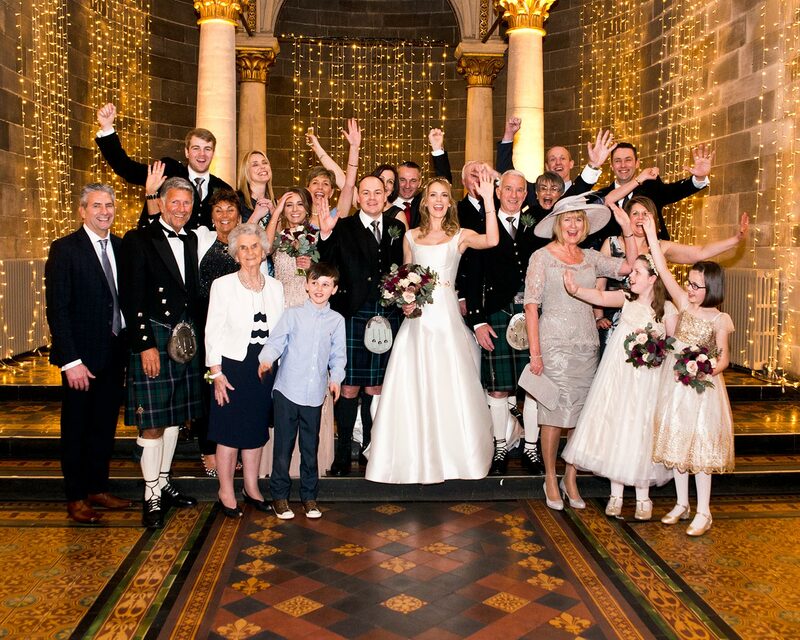 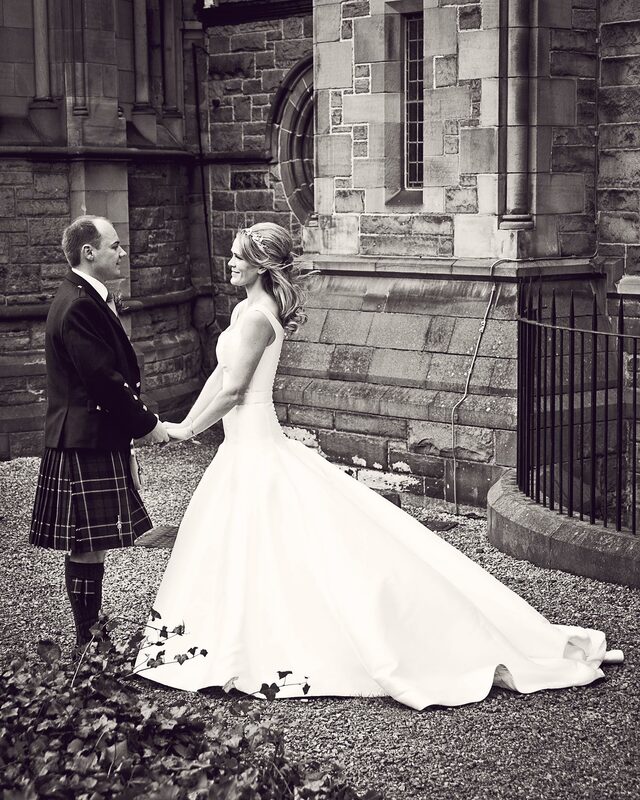 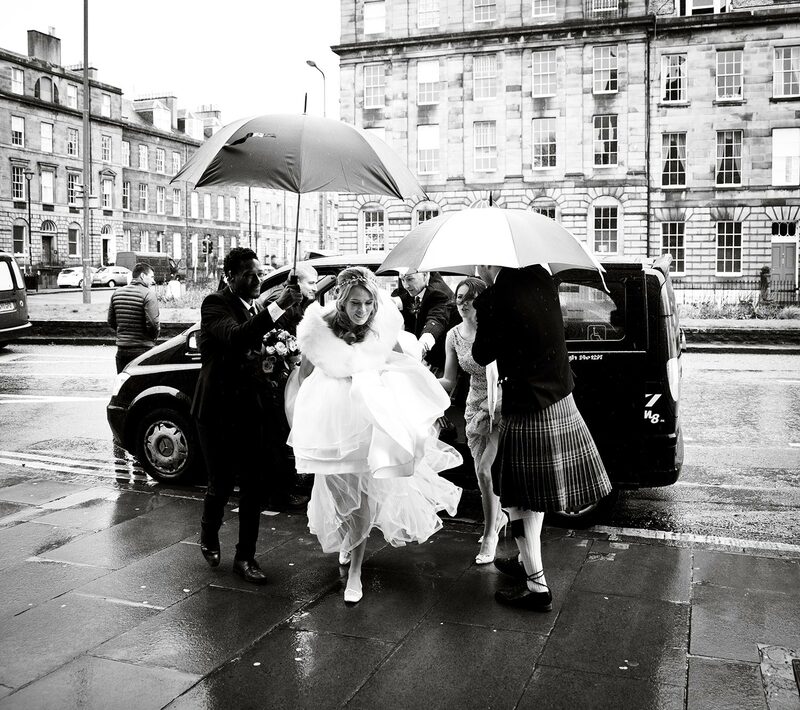 Jilly and Graeme celebrated their wedding in February at the stunning Mansfield Traquair Wedding Venue in Edinburgh. 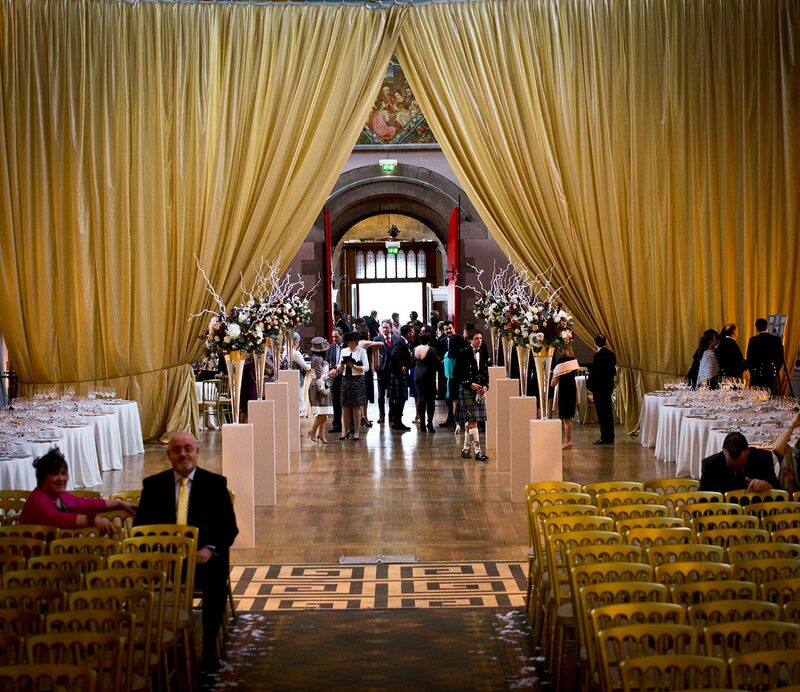 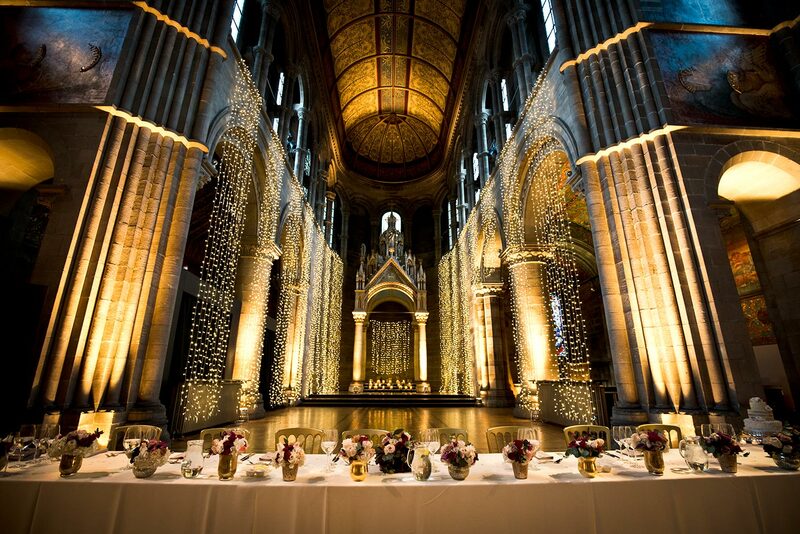 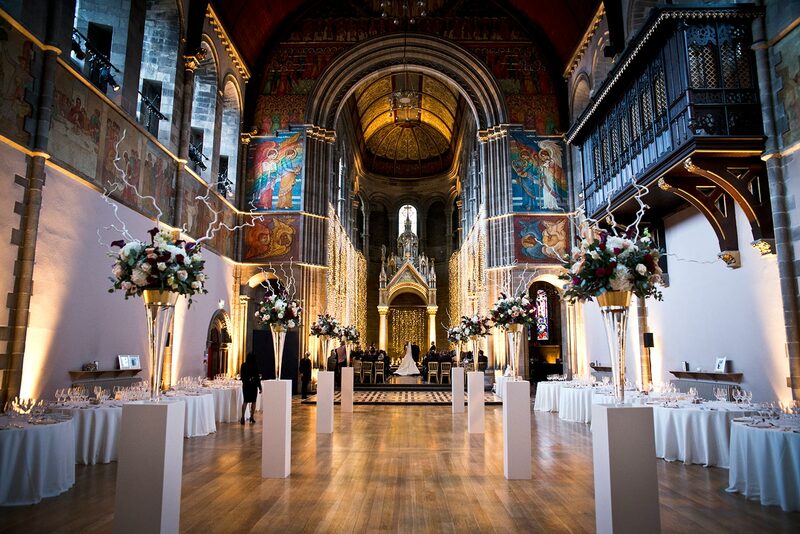 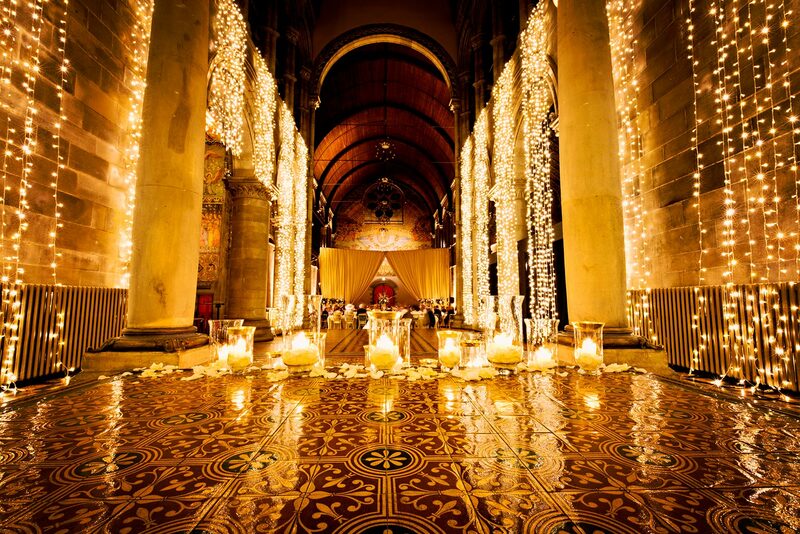 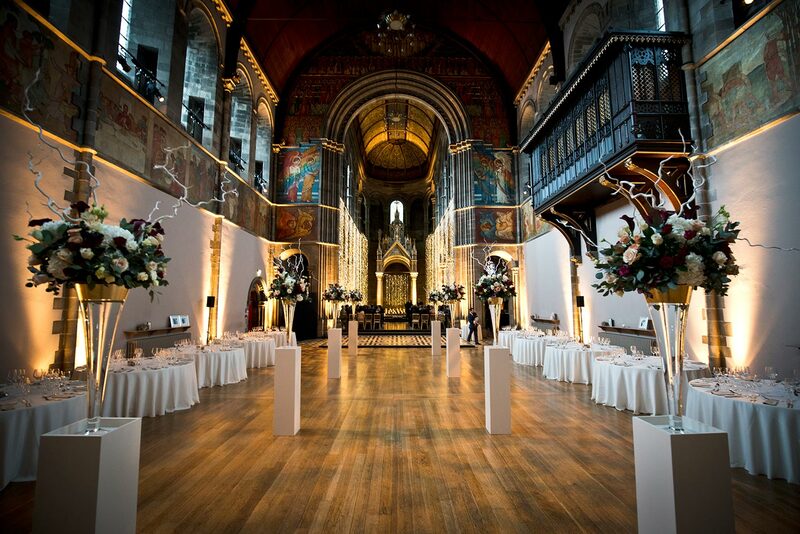 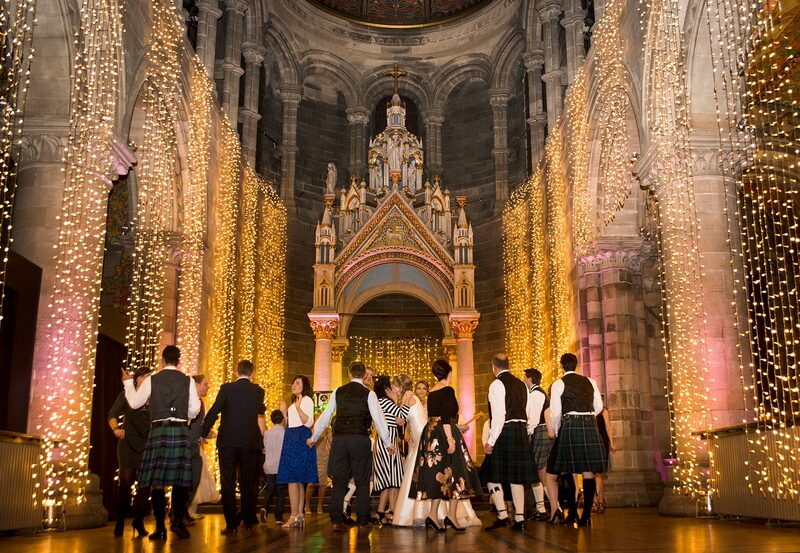 Mansfield Traquair is not far from York Place in Edinburgh and it’s a truly spectacular setting for a wedding. 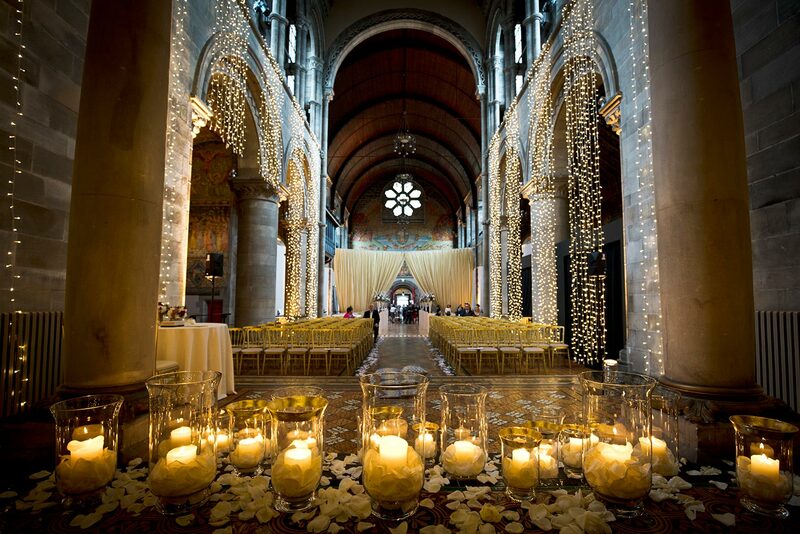 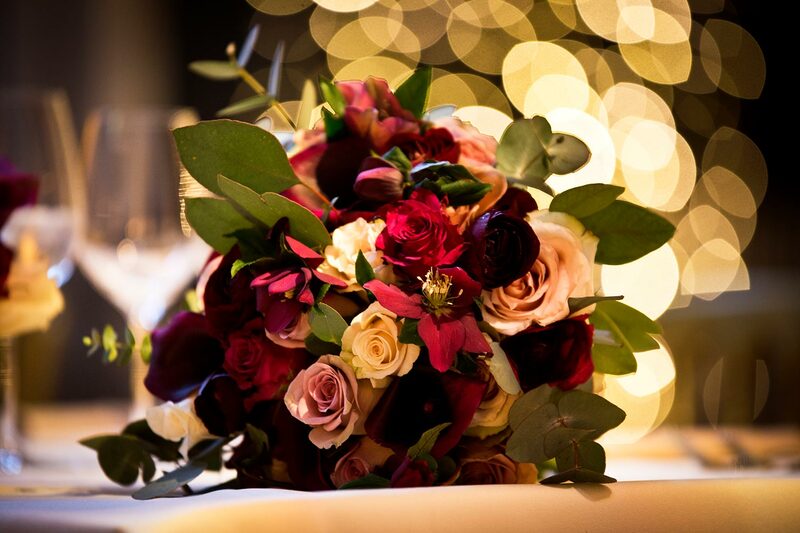 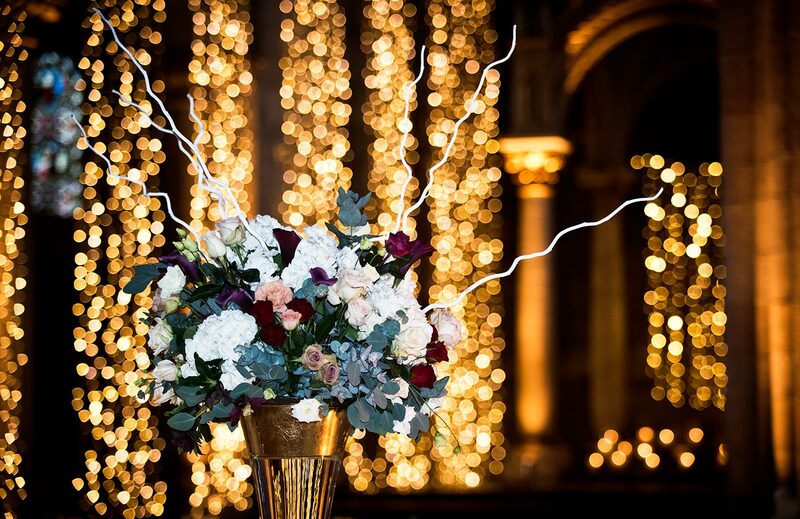 The venue was decorated by Planet Flowers in Edinburgh and looked amazing. 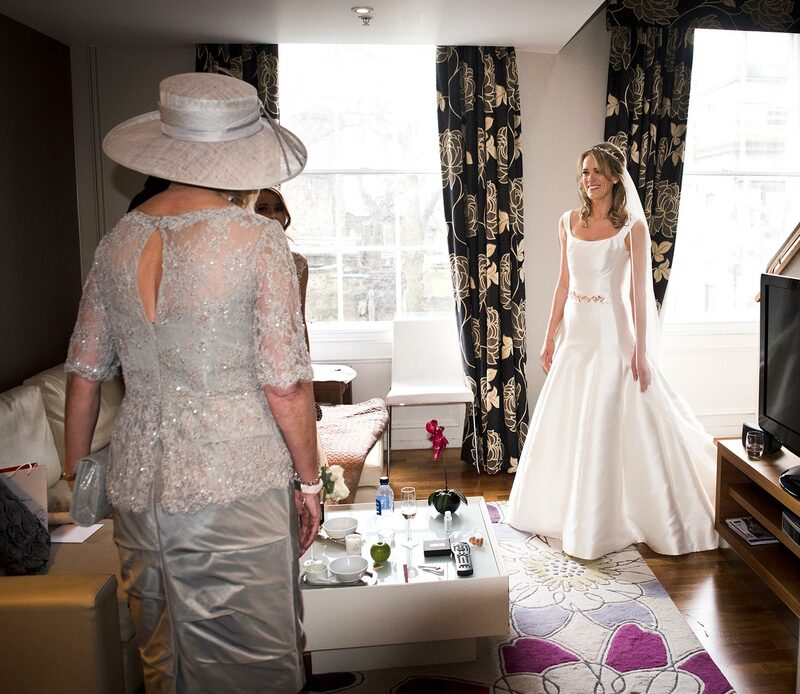 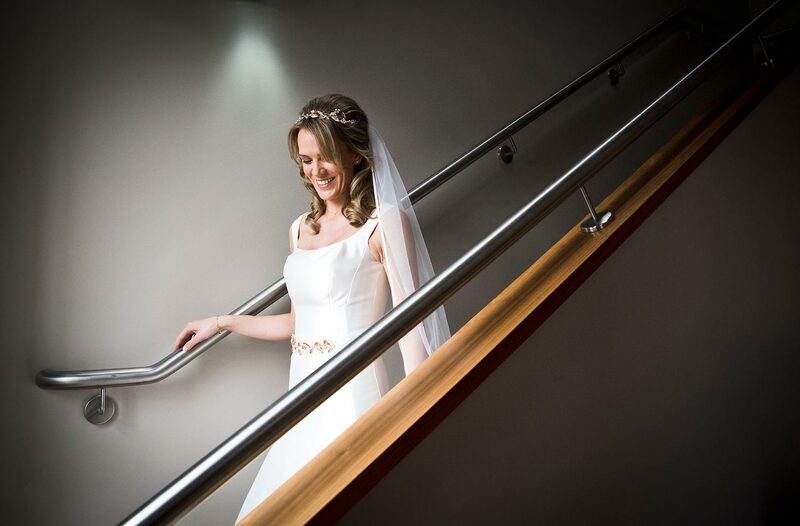 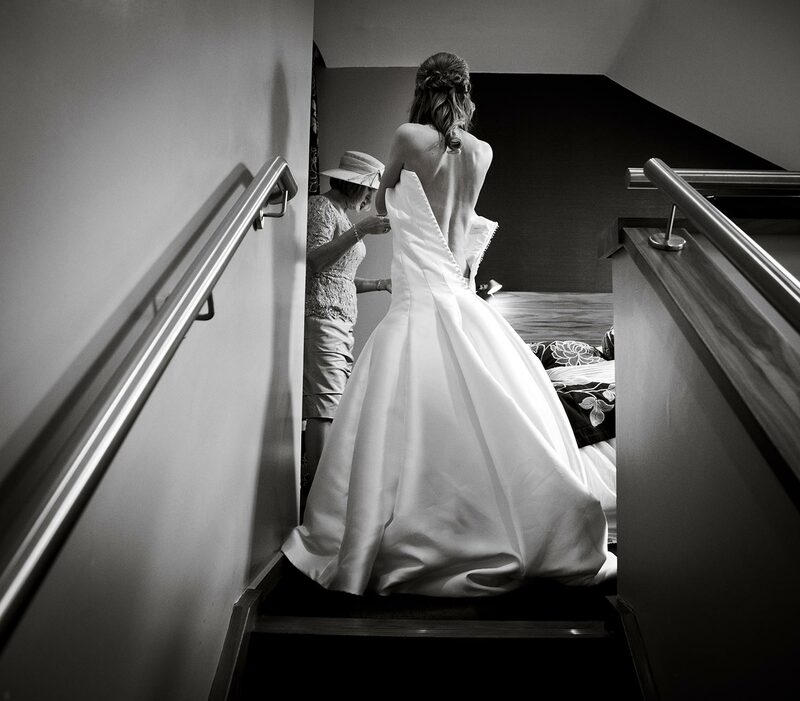 The day started with the preparations in the Apex Waterloo hotel and after the ceremony we had a little time to go outside for photographs. 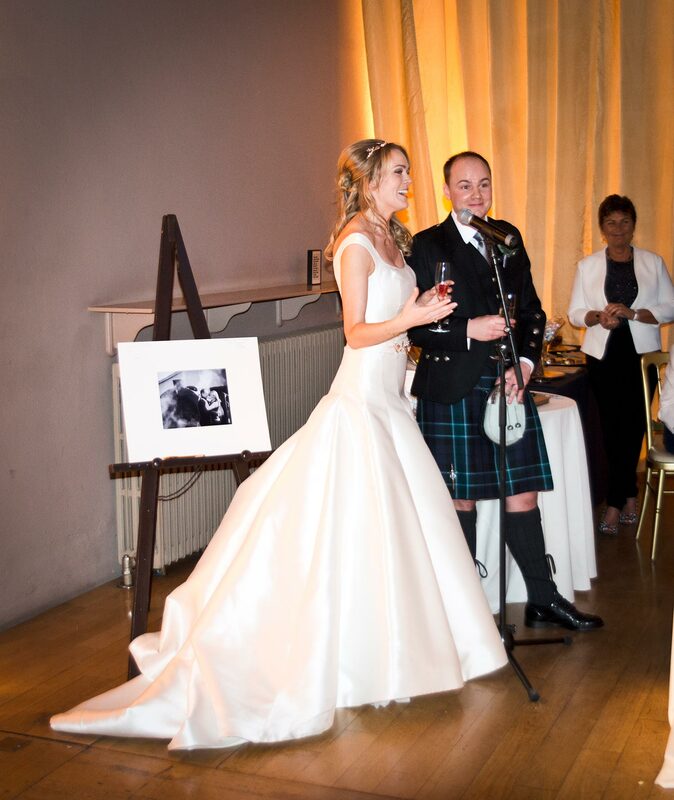 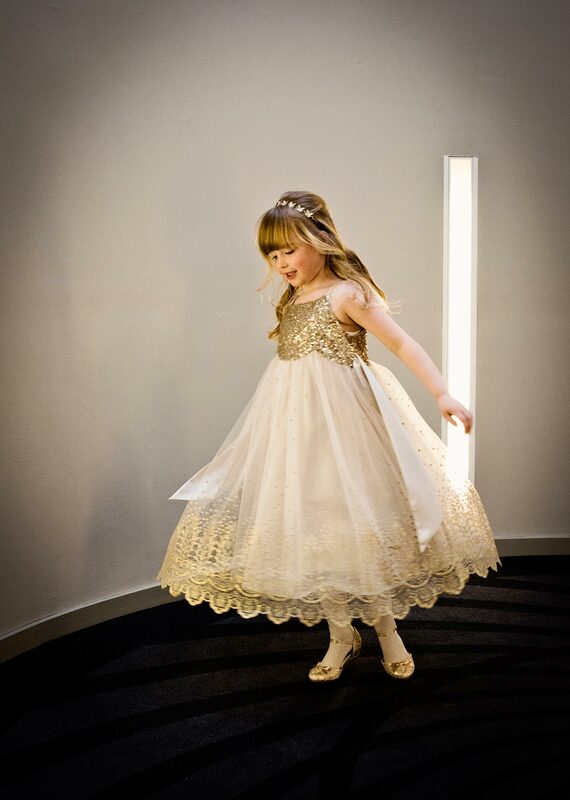 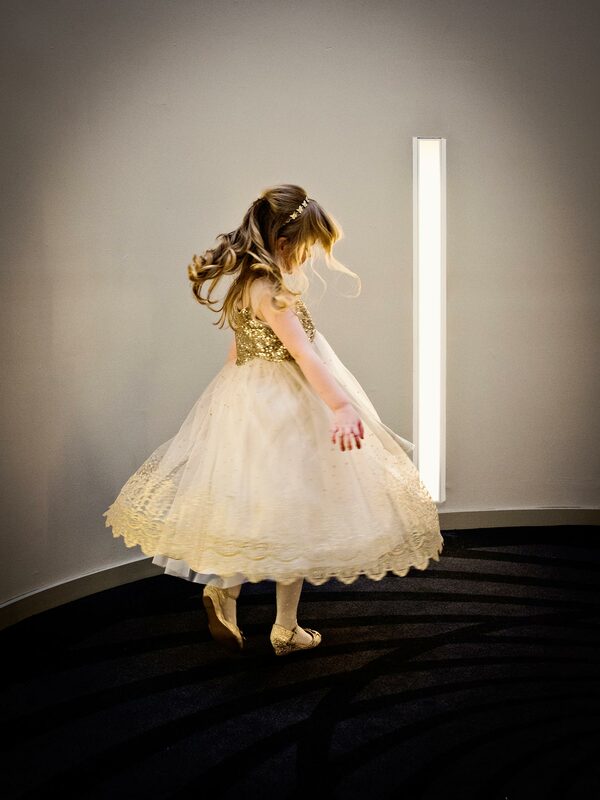 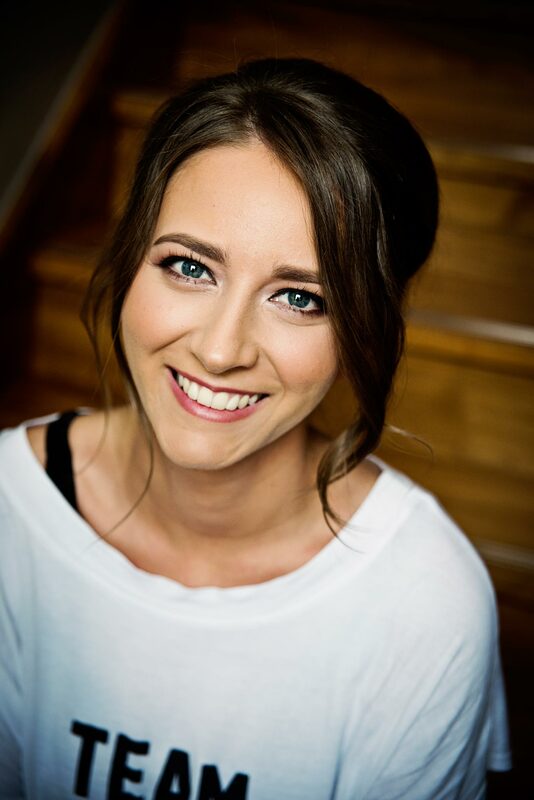 During the wedding breakfast, there was a surprise performance by the Secret Opera Singers – opera singers dressed up as waiters and chefs – and they truly provided a wonderful interlude of contemporary songs as well as opera pieces, during which an impromptu pre-first dance took place. 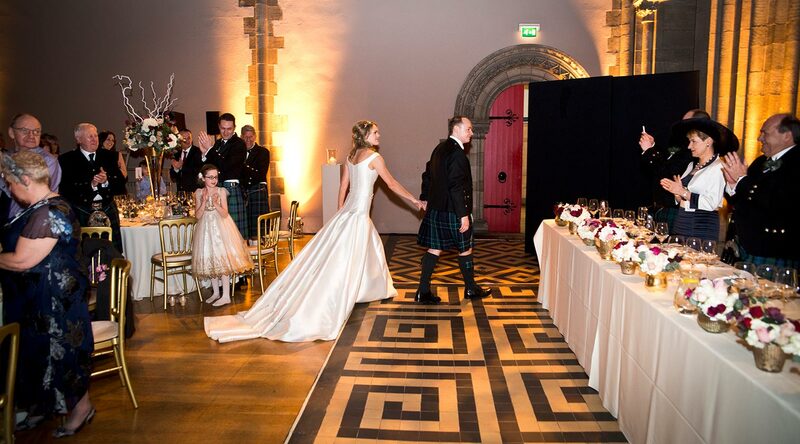 We don’t often get the chance of 2 first dances at a wedding! 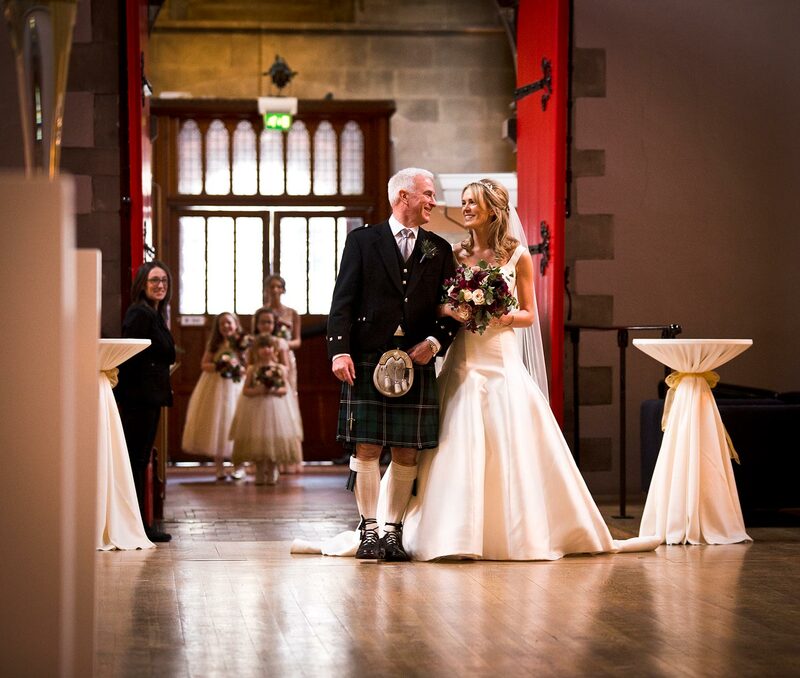 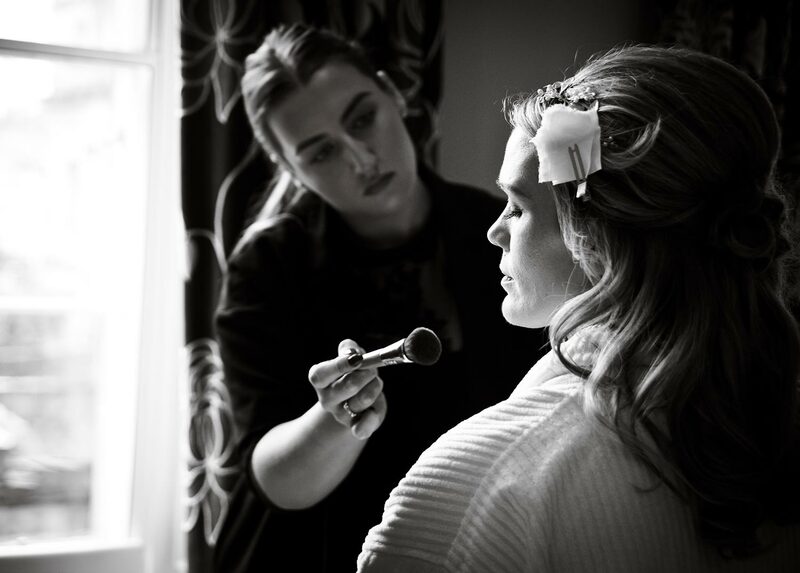 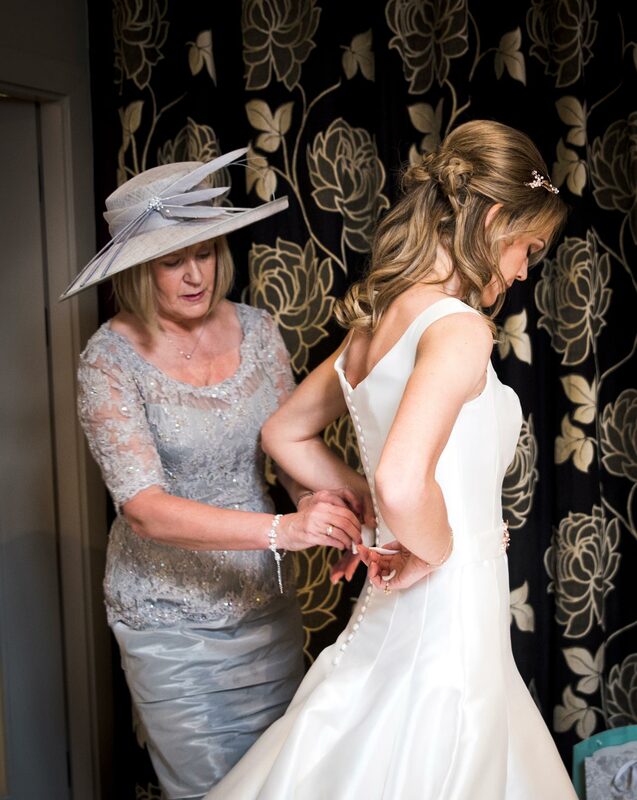 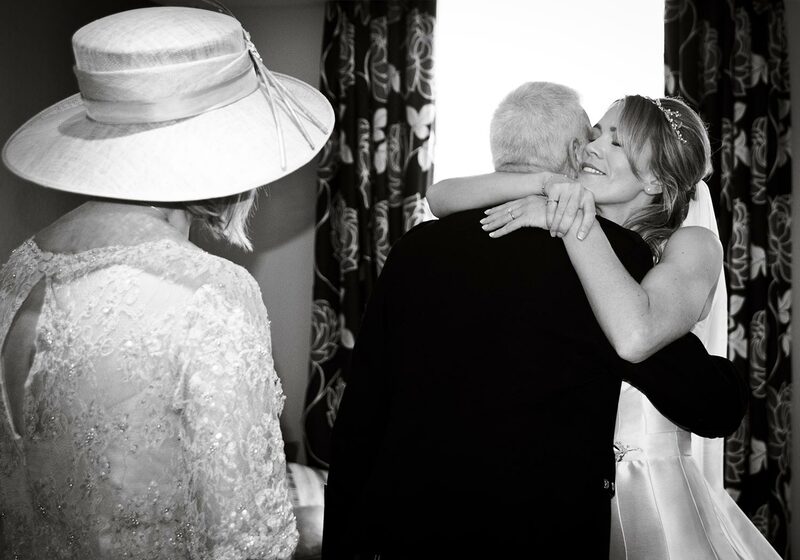 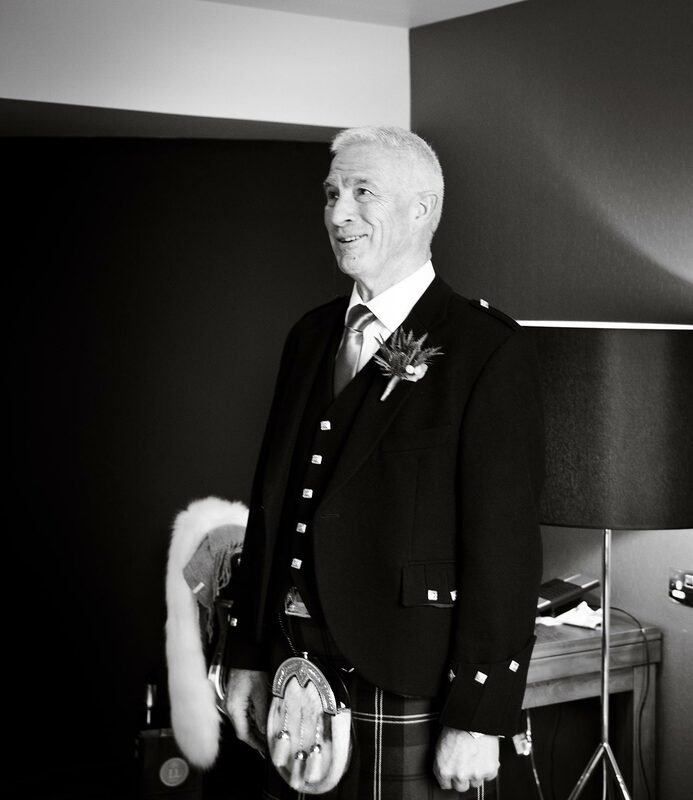 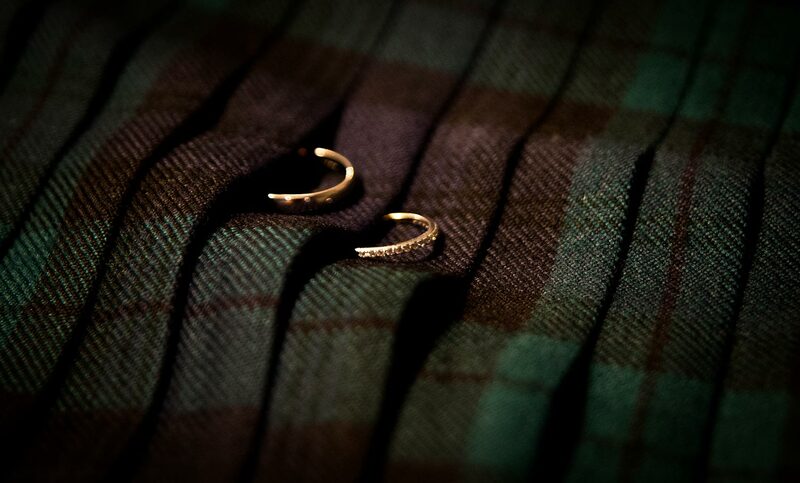 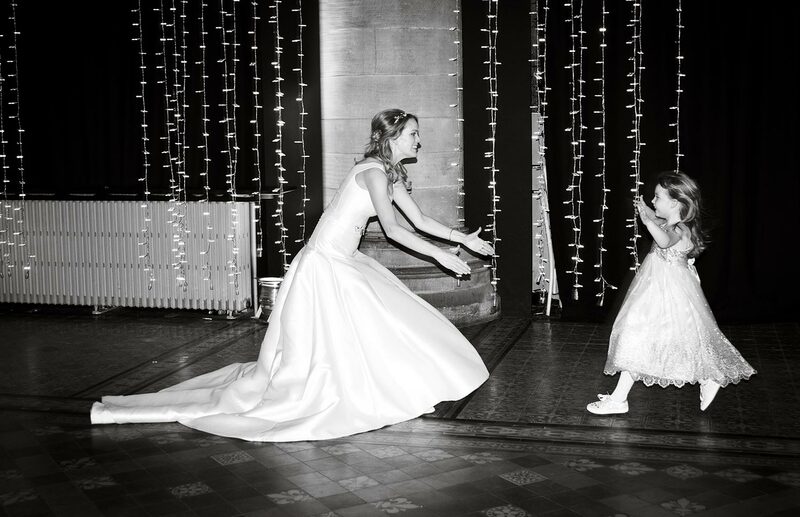 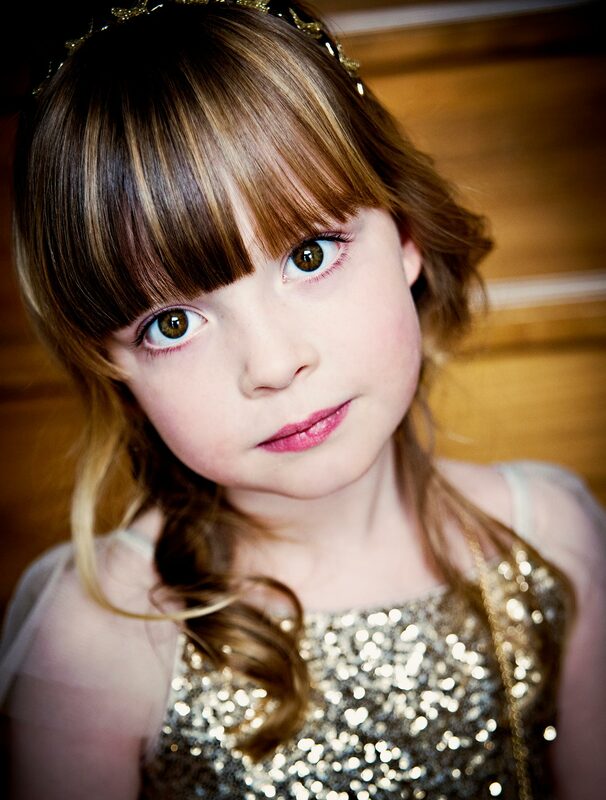 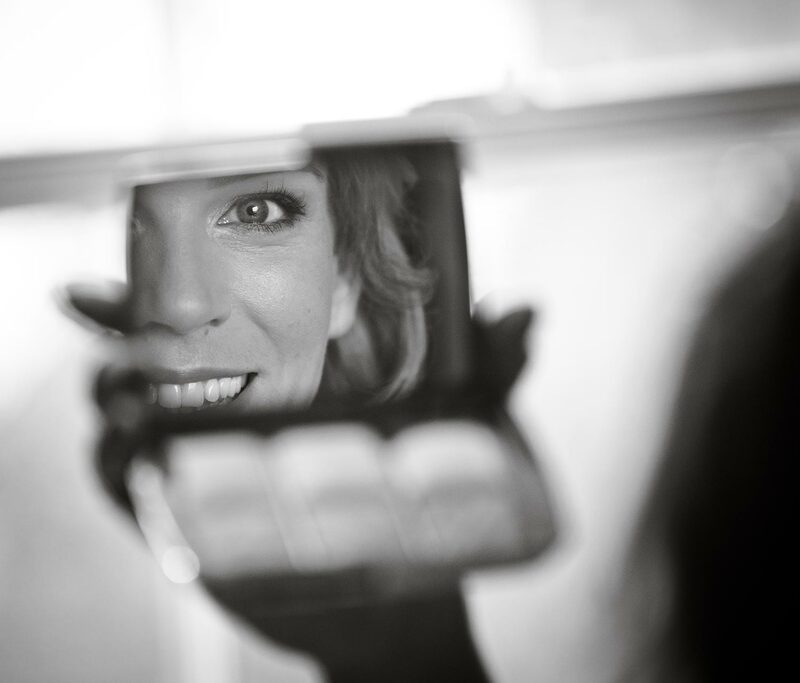 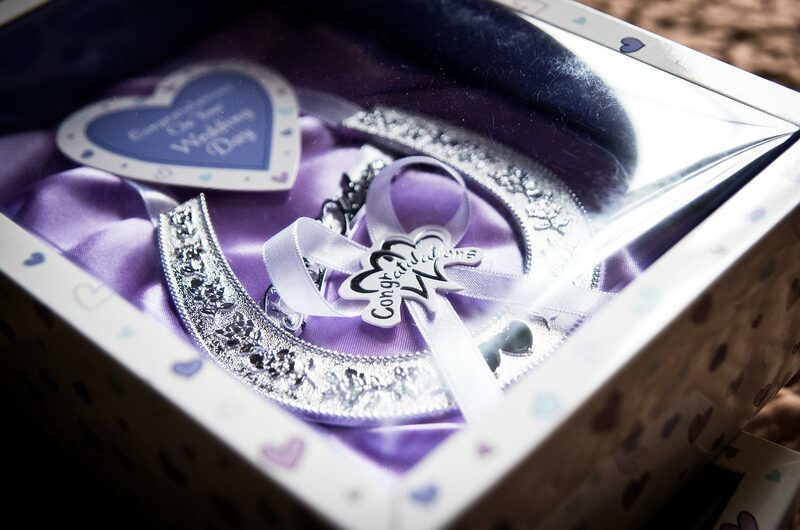 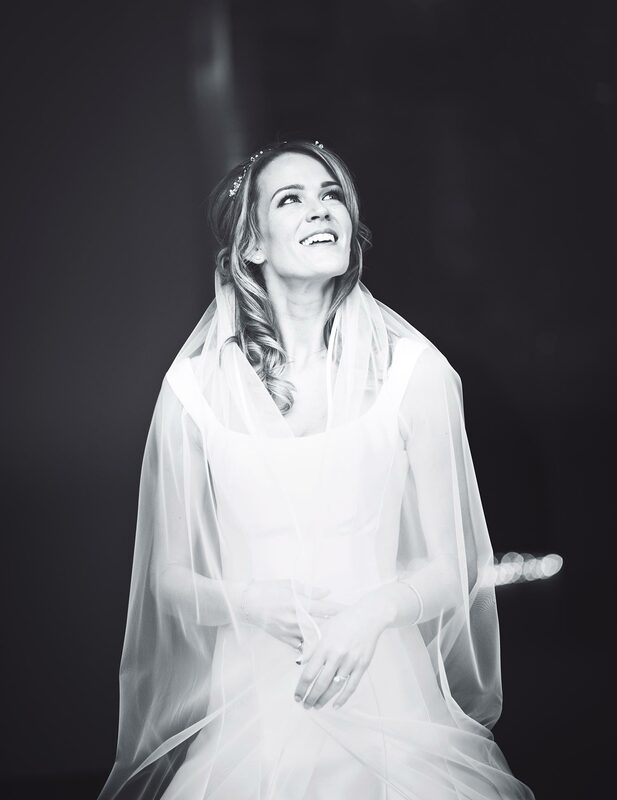 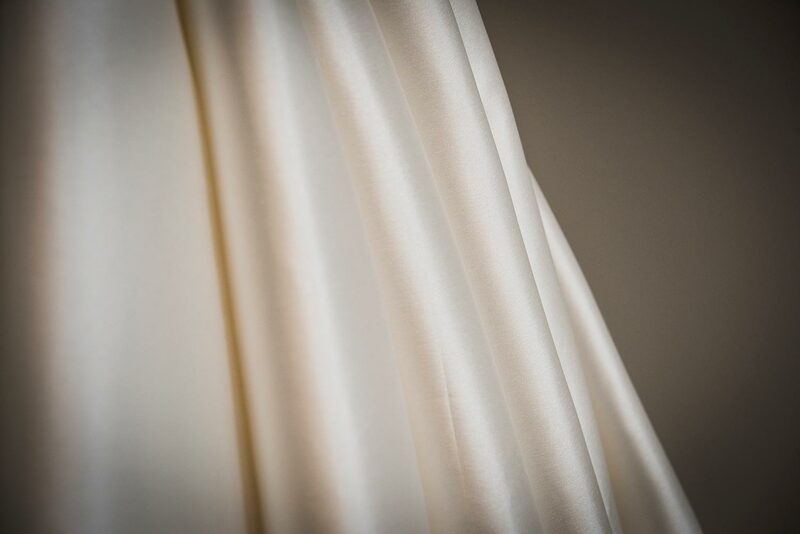 Below are just a few select photographs from their amazing wedding in Edinburgh at Mansfield Traquair.